Home Page can you buy prednisone over the counter in canada Robert Burton Nett was born in New Haven, Connecticut on June 13, 1922. He enlisted in the Connecticut National Guard in 1940 while still 17 years old. He was activated for federal service with the United States Army on February 24, 1941 and attended Officer Candidate School during 1942 and was commissioned as a Second Lieutenant. 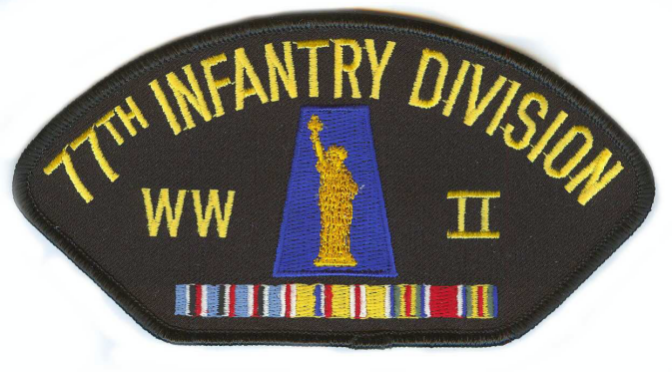 Nett was assigned to the 2nd Battalion, 305th Infantry Regiment, 77th Infantry Division (today known as the 77th Sustainment Brigade, US Army Reserve). As part of the campaign to recapture the Philippines, the 77th landed on Leyte on November 23, 1944 as reinforcements for the battle that had been raging since mid-October. On December 14, 1944, then-Lieutenant Nett led his battalion’s Company E in an assault against a Japanese strongpoint. He persisted in the attack, and refused to give up command despite his wounds until the objective was secured. For his actions, he received the Medal of Honor. Citation: He commanded Company E in an attack against a reinforced enemy battalion which had held up the American advance for 2 days from its entrenched positions around a 3-story concrete building. With another infantry company and armored vehicles, Company E advanced against heavy machinegun and other automatic weapons fire with Lt. Nett spearheading the assault against the strongpoint. During the fierce hand-to-hand encounter which ensued, he killed 7 deeply entrenched Japanese with his rifle and bayonet and, although seriously wounded, gallantly continued to lead his men forward, refusing to relinquish his command. Again he was severely wounded, but, still unwilling to retire, pressed ahead with his troops to assure the capture of the objective. Wounded once more in the final assault, he calmly made all arrangements for the resumption of the advance, turned over his command to another officer, and then walked unaided to the rear for medical treatment. By his remarkable courage in continuing forward through sheer determination despite successive wounds, Lt. Nett provided an inspiring example for his men and was instrumental in the capture of a vital strongpoint. Nett remained in the Army after the war and also served in the Korean and Vietnam Wars. He is known as the “father” of the modern Army Officer Candidate School at Fort Benning, Georgia. The main OCS building carries his name. He passed away at age 86 on October 19, 2008 and was laid to rest in the Fort Benning Post Cemetery.